Match furniture based on each one’s interests and personalities. You can always find something to match. Whether you’re decorating a new home with empty rooms, moving out old furniture, accessories and wall décor to update your decor or looking for a way to liven up a room, you have several idea sources readily available that you might not have thought of exploring. Keep in mind that decorating trends come and go so what’s trendy today may be outdated much faster than you realize. When you add your unique decorative preferences to your home, you will have rooms that make you feel comfortable in for a long time. One way to make color choices for your home that reflect your personal preferences is to look at the color of clothing you wear. This idea resource can be applied to kid’s room, the master’s bedroom, and the living area. Most often, your wardrobe consists of colors that you like and colors that generate positive feelings. From the kids to the adults in your home, everyone probably has special interests such as sports, animals, or movies that can be reflected in a room décor. Your décor could relate to a dream vacation destination you have or correlate with a certain era that you admire or feel a connection with. 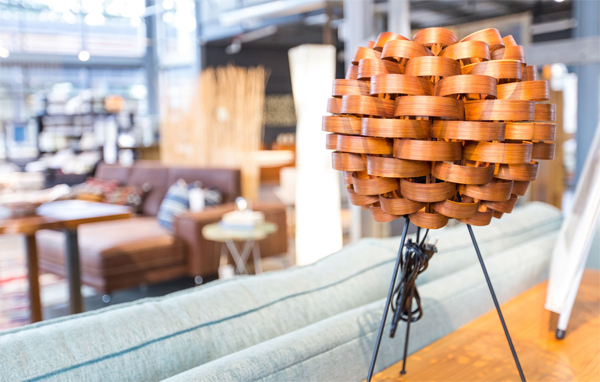 A unique lamp like this can surely perk up any drab corner. The furniture and accessories in your home should be a reflection of your personality. 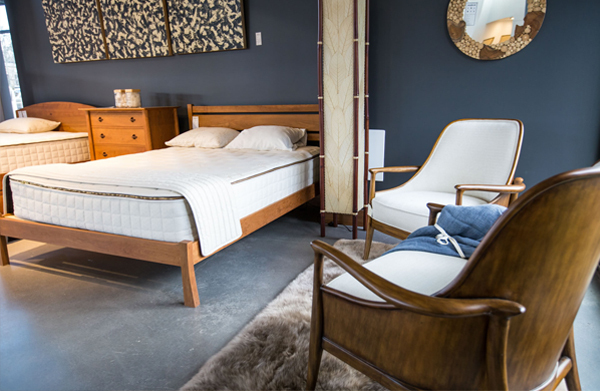 One way to accomplish that goal is to check out eclectic home furnishings Portland Or where you can find a diverse selection of unique furniture and accessories. You can interject your individuality into a room simply by replacing a generic style chair or sofa with one that features an unusual design or an unexpected upholstery pattern. Lamps and decorative accessories are an ideal way to make a personalized statement in a room. 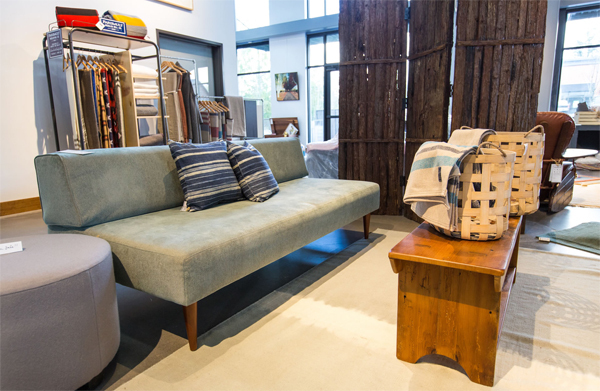 If your lifestyle and buying preferences involve organic and eco-friendly choices, your home décor can reflect your concern for the environment. Invest in good quality furniture that can last you a long time. Most likely, you cannot frequently replace the larger, more expensive pieces of furniture in your home. However, you can update accessories and wall art as your interests and trends change– without breaking the budget, of course. Your home is your haven. It should be a place that makes you feel comfortable and is filled with furniture you find attractive and comfortable and accessories that you love.